I've been really slack on here this month. 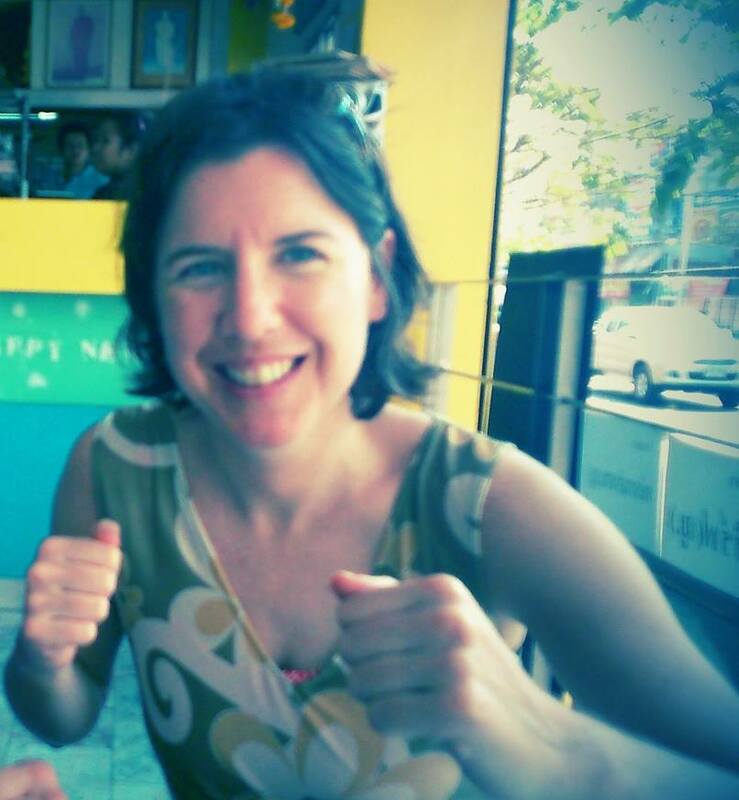 But it was in a good cause - visiting Thailand, the home of my favourite sport of MuayThai. I met some great fighters, and learn a lot about the changes to Muay Thai in this new-ish century. And of course, a lot of that centres around women fighters. Unfortunately some things have not changed, and will be blogging about that as well. In the meantime, here's the most adorable little girl getting her first boxing lessons at Kiatphontip Gym outside Bangkok.